We have an innate appreciation for all things wood – flexible, forgiving, durable and exotic. 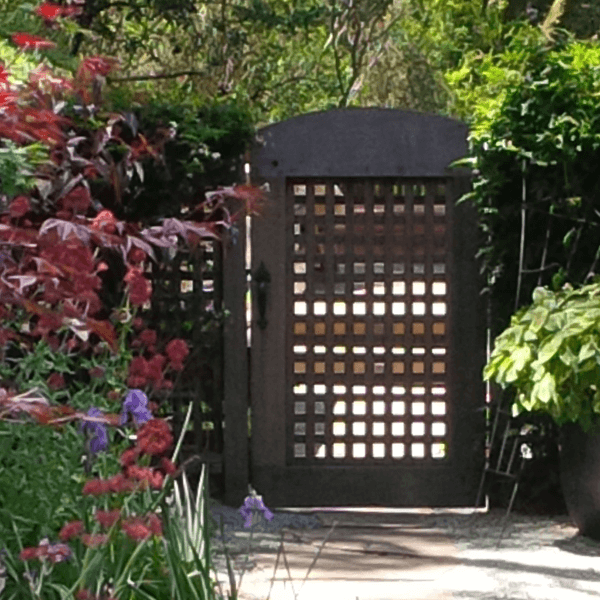 Our gardens and interiors make beautiful use of sustainable and reclaimed wood, California sourced lumber and specialty woods from around the world. 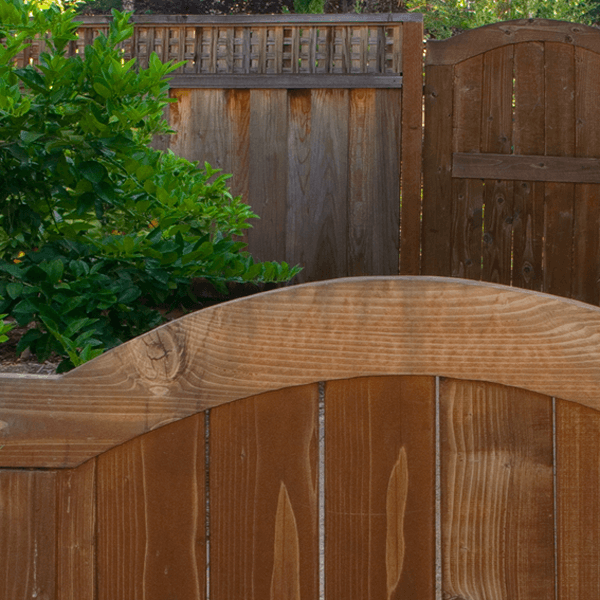 Our custom-crafted, wooden fences are designed to do more than make great neighbors – they elevate the garden, set a mood and enhance the singular beauty of your space. 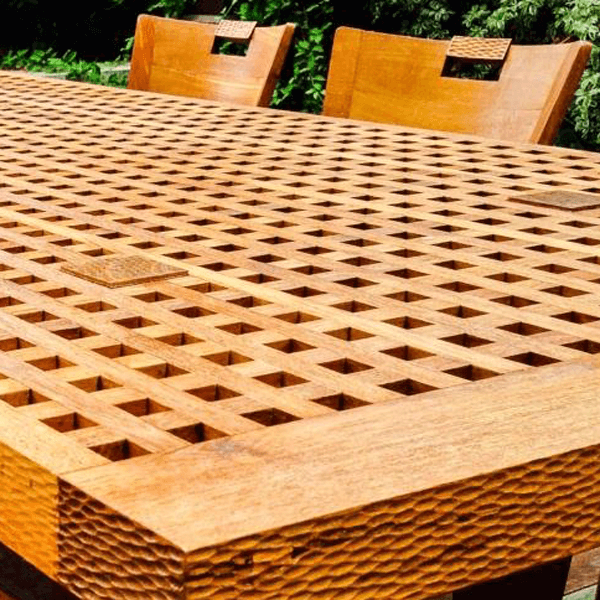 Our custom wood furniture designs are enjoyed indoors and out. Consider the perfect placement of a wood bench or reading chair that has been tailored to fit your body. It makes all the difference in how deeply you enjoy your space. We consider all details and finesse each one. 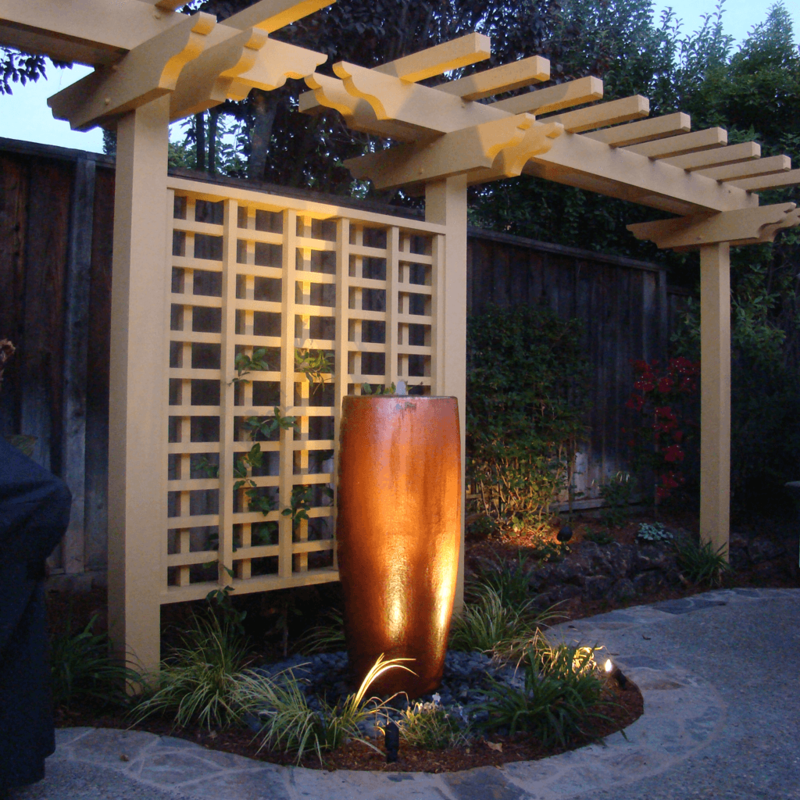 The thoughtful placement of each tree on your property is a joy as we balance your immediate desires with the evolution of your garden as it grows and matures.